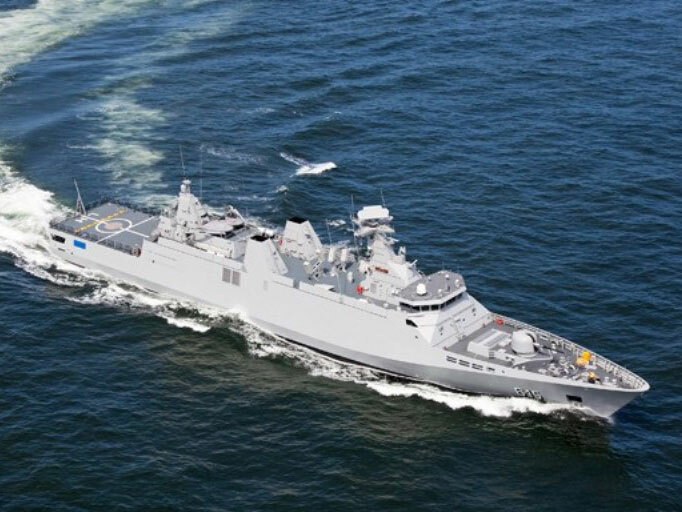 Recently, the third and last of the Royal Moroccan Navy’s new Sigma class frigates was subjected to its Sea Acceptance Trials (SAT). All Thales systems on board of the ship as well as the functional chains for Anti Air Warfare, Anti Surface Warfare and Electronic Warfare performed flawlessly. Tacticos, Thales’s Combat Management System is the first CMS in the world to have been successfully teamed with the MBDA VL MICA. The ship was commissioned in September 2012. Mid 2011 and end last year, the other two ships of this class, Tarik Ben Ziyad and Sultan Moulay Ismail, were commissioned so that the program is now concluded and in warranty phase.